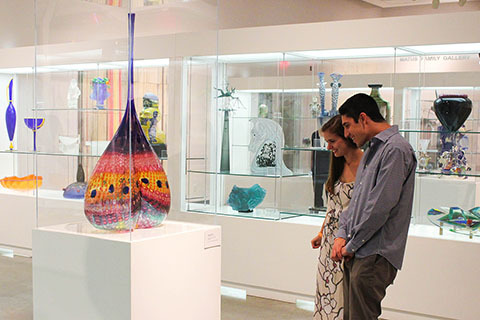 If you are looking for the perfect gift and do not know where to find it, the Lowe Art Museum Membership has wonderful benefits that will last a year long. For more information call membership office at 305.284.1540. * Tax deductible amounts are governed by law. Please consult a professional tax advisor for details.